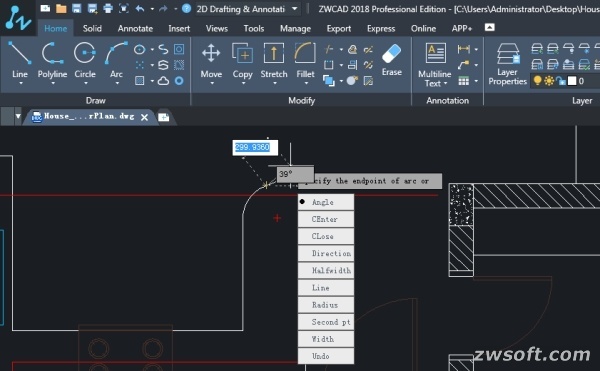 ActCAD 2019 was recently updated to version 84780, available to all ActCAD 2019 users. The latest update is a maintenance release with important fixes and improvements. 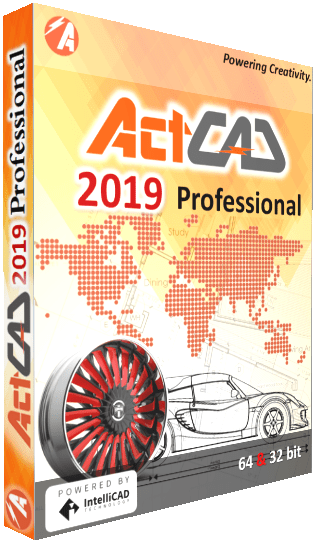 ActCAD 2019 is general purpose CAD software designed for civil, mechanical, architectural, electrical, structural, interior and exterior design consultants. It is based on the IntelliCAD engine.